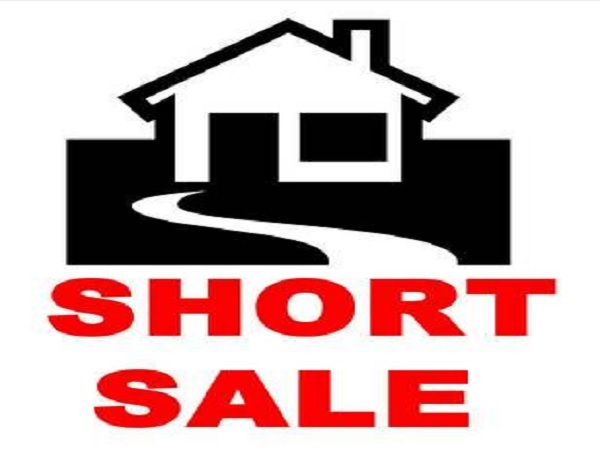 Short sales create an opportunity for buyers to get a great deal but please note that when buying a short sale, the home buying process takes longer to close compared to a traditional real estate transaction. Before you jump and decide to buy a short sale property you should at least know what a short sale is. Short sales are usually initiated by indebted owners whose home values have dropped by 20% or more. They get permission from the lender that holds the mortgage to execute a short sale selling the home for less than the amount owed to the lender. This transaction benefits the lender and the indebted homeowner. The lender can avoid the expensive and time-consuming repossession of the property whereas the seller can avoid the negative credit ramifications of foreclosure. Short sale transactions tend to be lengthy and paperwork-intensive. If you put an offer on a short sale property be prepared to wait. The short sale process can sometimes take up to a full year. This is because you are negotiating both with the seller and the lender that holds the mortgage. 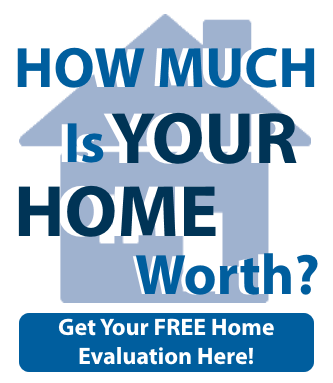 You will negotiate first with the home seller and then seeks approval on the purchase from the lender. Even if the seller has accepted your offer, you do not have a deal until the lender accepts your offer. If you found that your dream home is listed as a short sale or you just want to get a good deal, go ahead but be sure to exercise caution. If you don’t have the patience and a thorough understanding of the process, you may want to think twice about making an offer on a short sale home. Yet, short sales can be really a good deal if closed successfully. That’s why it is important that you choose the right agent with substantial experience in dealing with short sale transactions. The J Michael Manley Team has built a reputation as a knowledgeable, hard-working, tech savvy Greater Greenville Area Real Estate team. 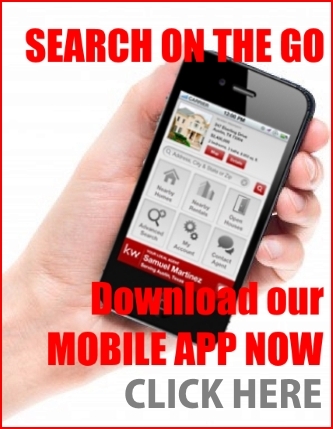 We specialize in foreclosures, short sales and Buyer and Seller representation. Over the years we have helped many people purchase their homes and we do our best to give the highest quality of service to our clients. 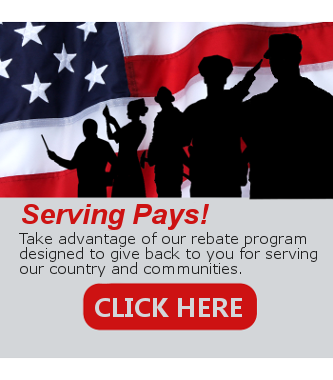 Call us at 864-881-1258 and let’s talk how we can help you.